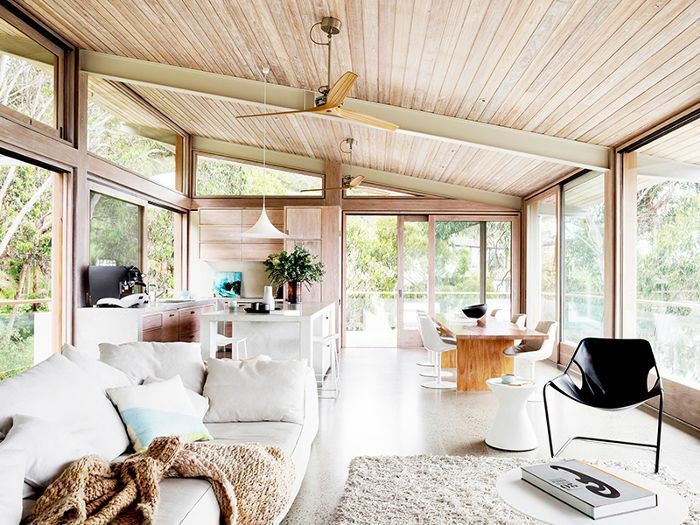 When decorating a new space, it's tempting to splurge on all the bells and whistles like a sprawling Restoration Hardware sofa, a modern designer chair, or maybe even a solid marble side table. But every good interior stylist knows that this is not what makes a space look expensive. Contrary to popular belief, you don't need a ton of money to make your living room look expensive. With the right mix of budget-friendly pieces and lucky sale finds, you can achieve a high-end look with even the smallest of budgets. All you need is the eye (and the patience) to find the right pieces that look luxe but aren't. Don't believe us? To help prove that a chic space can be achieved on any budget, we rounded up our favorite affordable living room furniture to mix and match: sofas, coffee and side tables, lounge chairs, and media consoles. The best part: All these pieces cost less than $700. Get ready to give your living room a whole new life—all the while keeping your credit card in check. 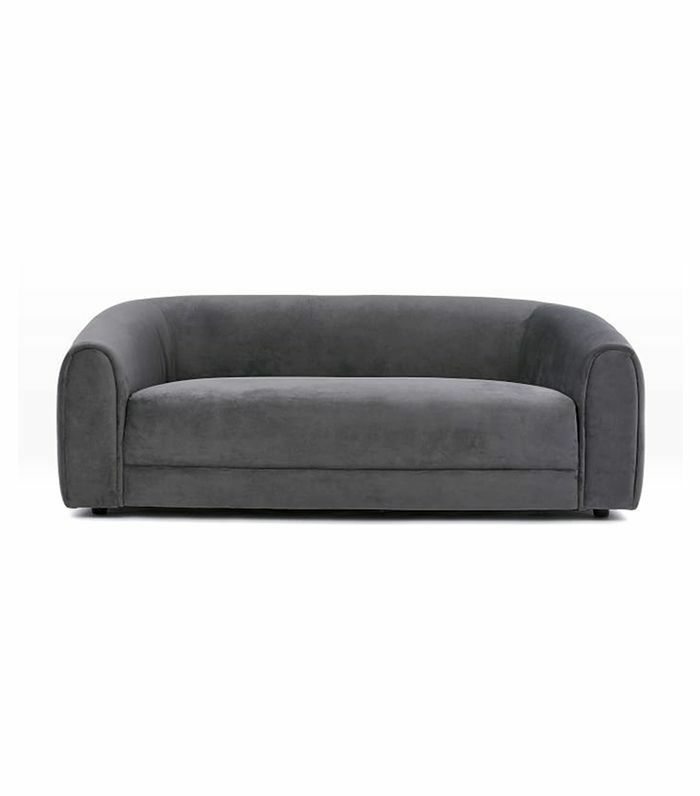 We dare you to find a chicer sofa for $400. 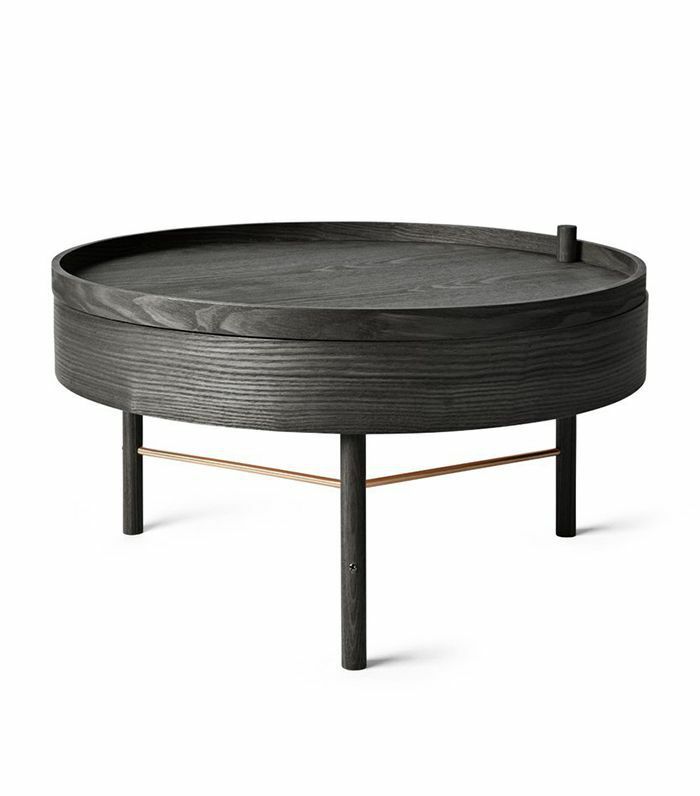 This curved number from West Elm is as sleek as it gets. 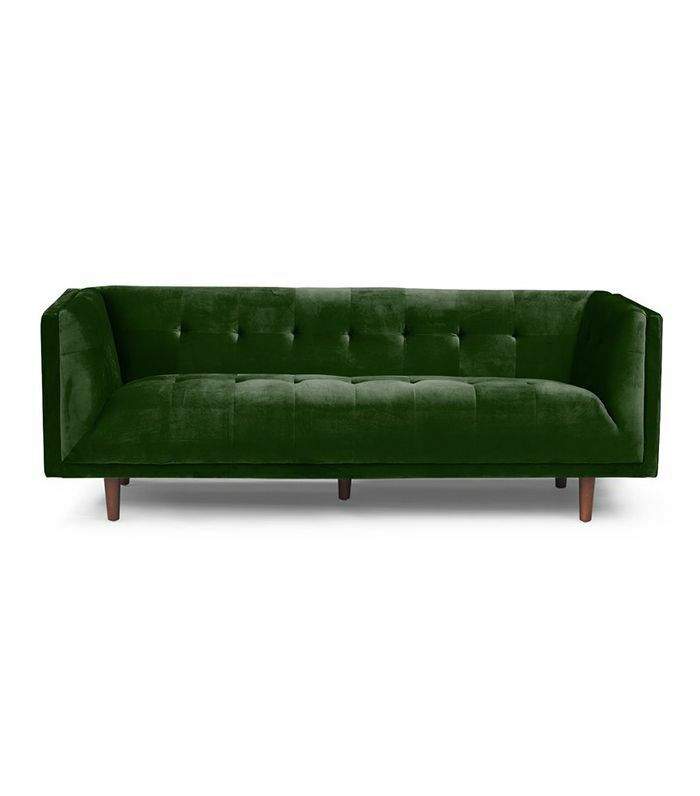 Dark green, velvet, and tufted: This Chesterfield sofa has all the components to look expensive (without the price tag). 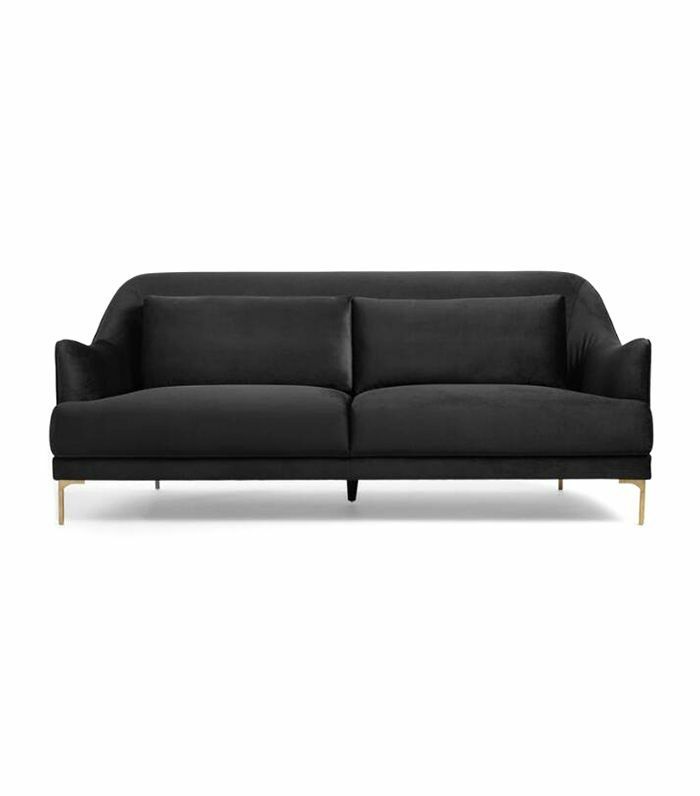 You'd never guess that this sleek black-and-brass sofa is from World Market and is under $700. 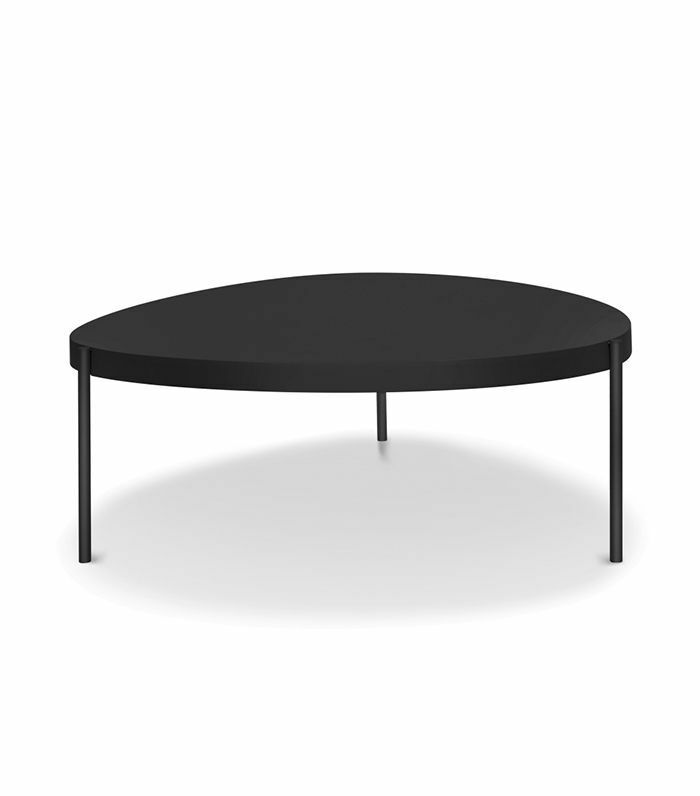 One of the most well-priced coffee tables we've seen recently, this ovoid piece is sleek and simple. 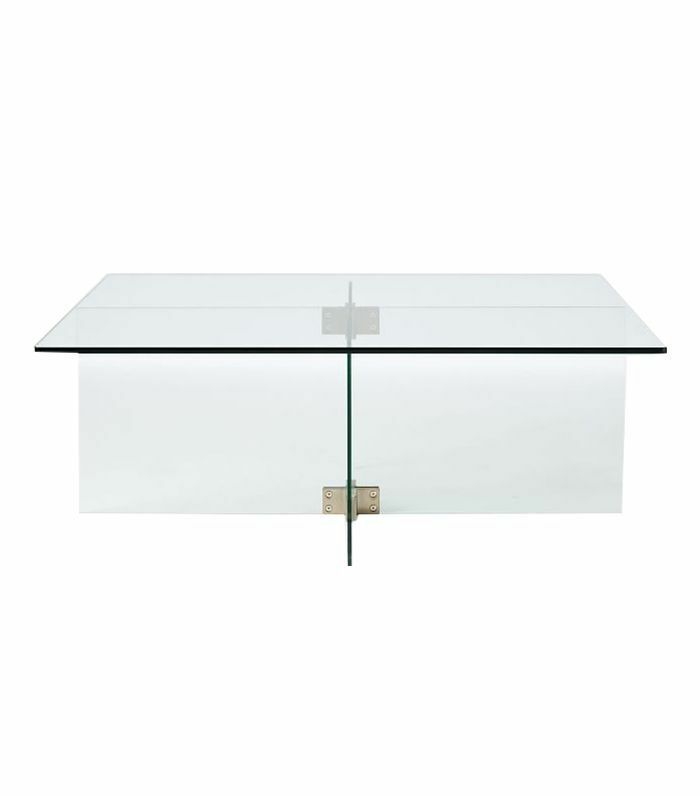 Barely there but also statement-making, this transparent coffee table is ideal for small spaces. 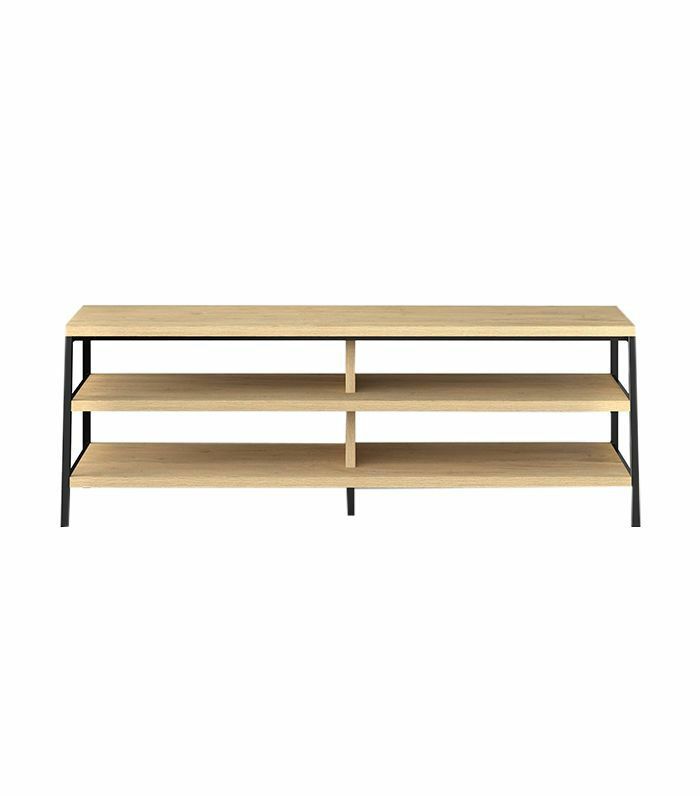 This Scandinavian-style coffee table plays double-duty with hidden storage space. 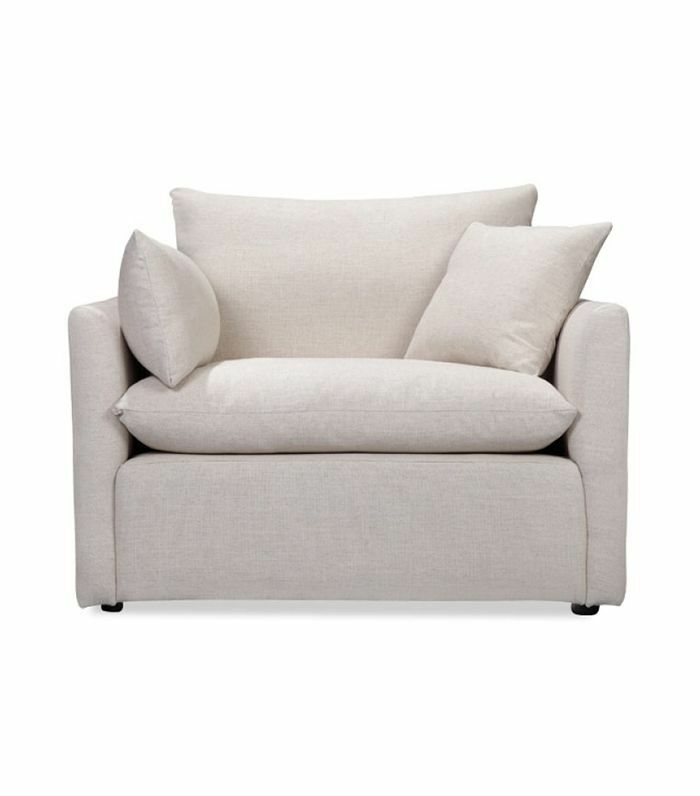 Want an ultra-comfortable and plush lounge chair under $500? We've got you. 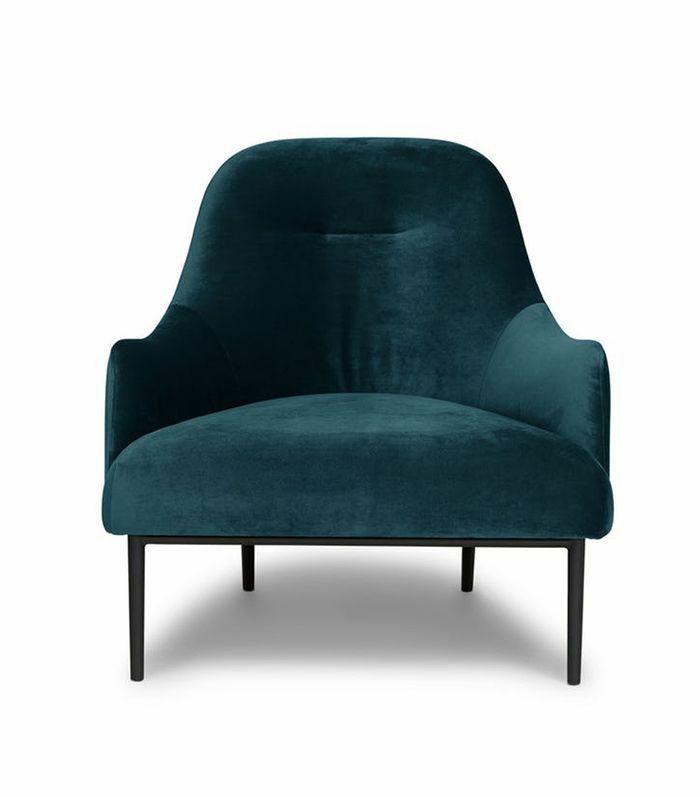 This chic velvet chair from Article looks like it belongs in an elegant London townhouse. 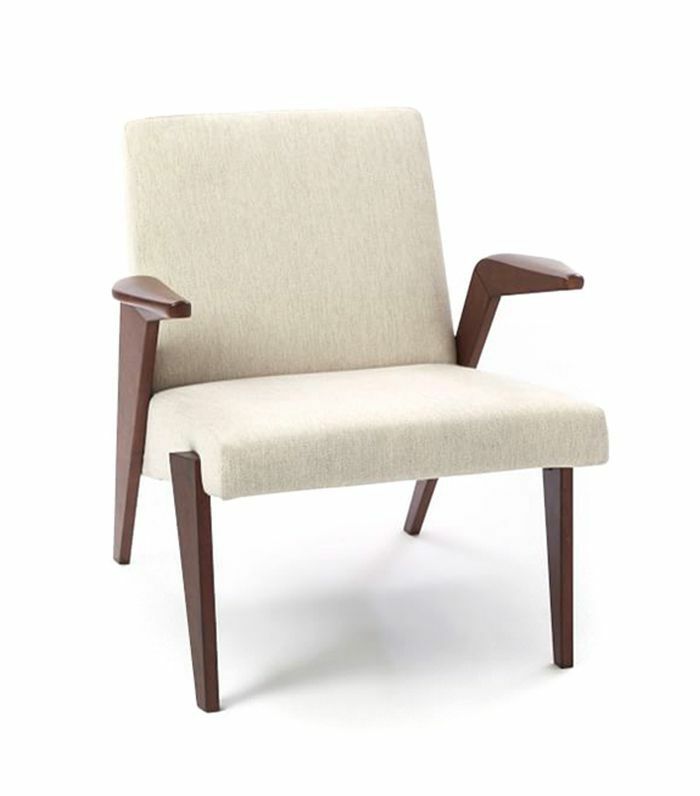 This West Elm chair has all the right midcentury lines without the modern price tags. 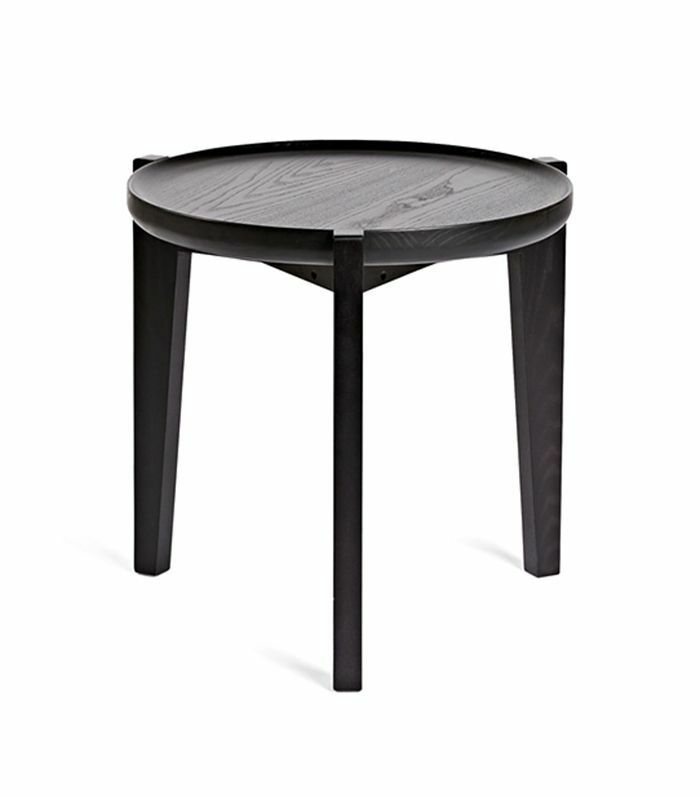 This table may be simple, but it's also beautifully crafted. Use it alone or as a set. 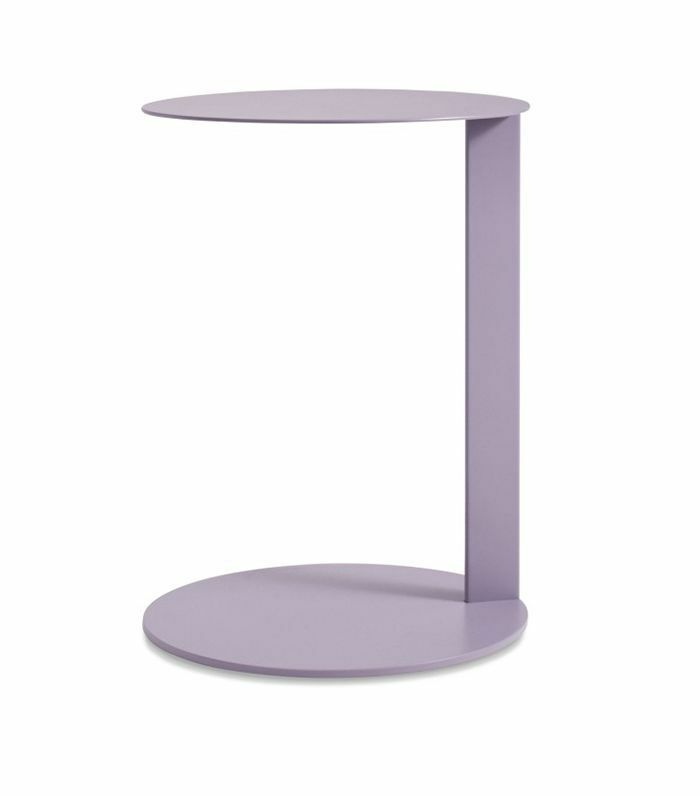 Add a pop of color to your space with this bright minimal table from Blu Dot. 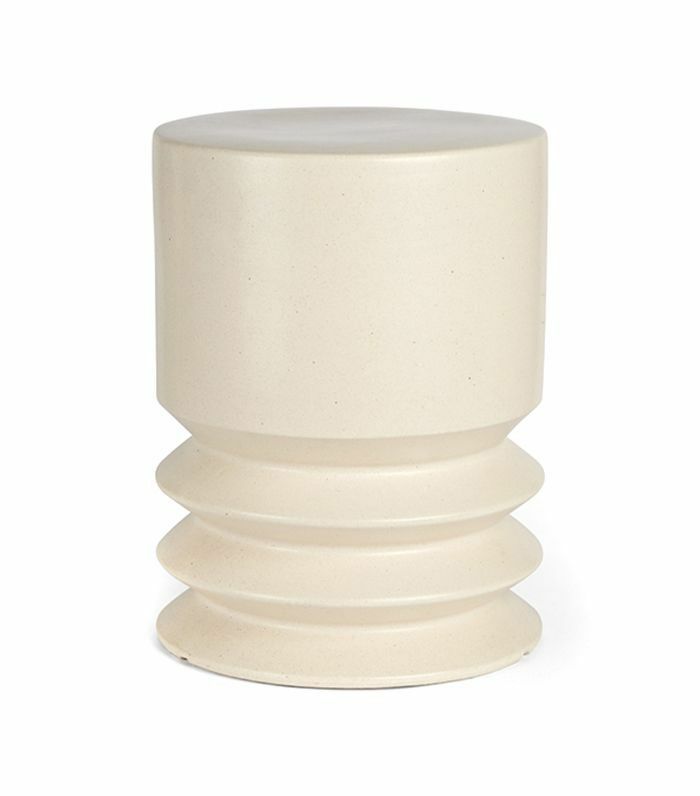 Ideal in spaces where the furniture is on the "leggy" side, this ceramic stool can help ground any space. 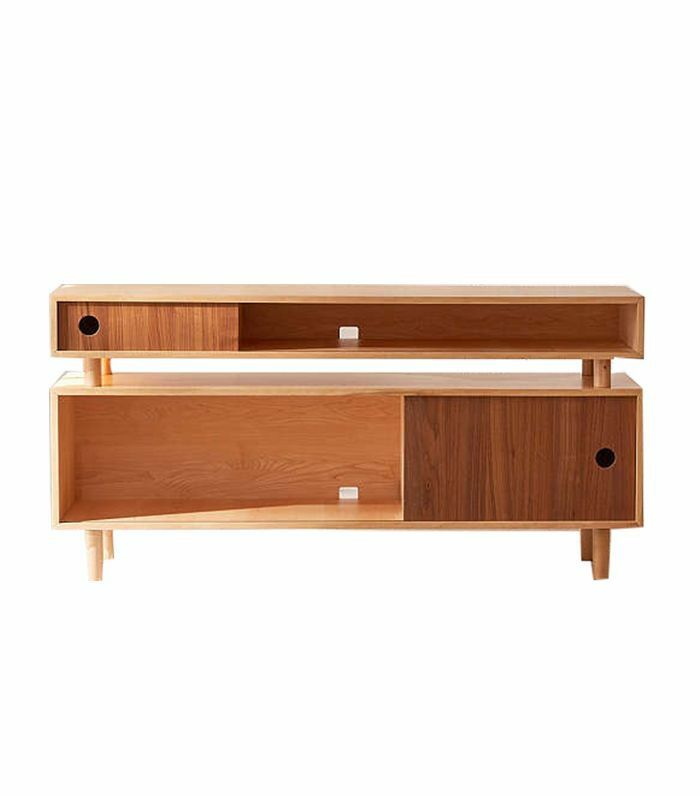 This modern console has just the right amount of hidden storage and display space. 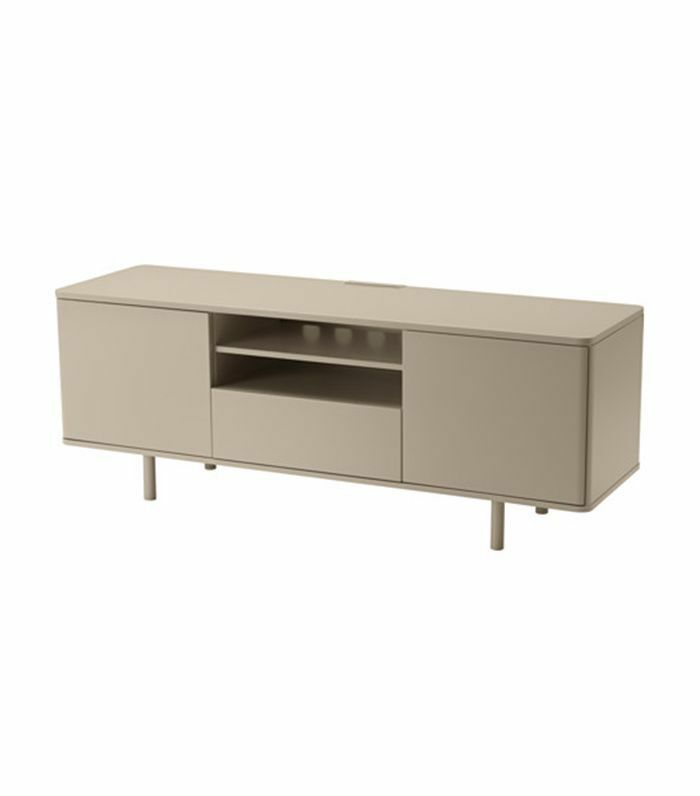 If beige is the new black, we want in on this under-$300 TV unit from IKEA. If you're unafraid of open storage, this is the console for you. What you save on this media stand, you can splurge on concealing cords. Next up: Think affordable couches are a myth? These chic sofas under $900 suggest not.